Calls for Jeremy Clarkson to be fired from the BBC have been sparked following the Top Gear presenter’s apparent usage of the ‘n-word’. The racist slur was supposedly used while Clarkson was deciding on camera between the Subaru BRZ and Toyota GT86 using the ‘eeny, meeny, miny, moe’ rhyme. THE pilots of this Singapore Airlines plane have been left a little red-faced after it struck an aerobridge at Sydney Airport this morning. It is believed the A380 had just landed and was pulling into the gates when one of its engines impacted the aerobridge. A news.com.au reader tweeted the following photo. 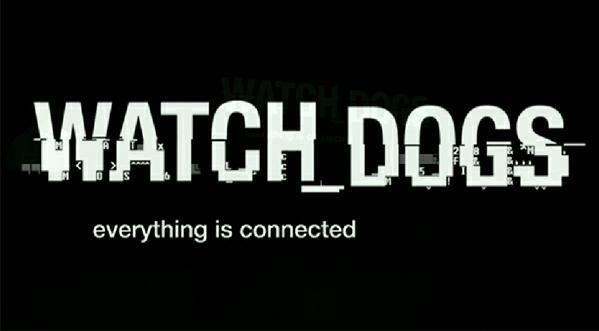 A Watch Dogs publicity stunt in Australia led to the bomb squad being called to investigate a suspicious package.